For custom perforated metal panel fabrication, Stoddart is the right choice. The Australian-owned and operated company has carved a niche within the market as the national leader in custom architectural metalwork. Powered by a 450+ strong team, Stoddart commits to a world-class standard of quality as they continue to expand their versatile catalogue for industry specifiers across the architectural, construction and foodservice sectors. 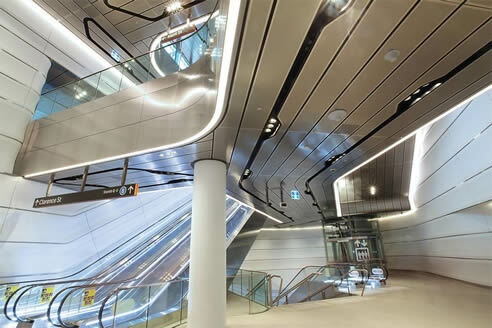 With a service record spanning nearly six decades, Stoddart has honed their craft with the latest techniques and state-of-the-art technologies to provide the finest perforated metal panels to the Australian market. The product development team at Stoddart channels innovative design, functionality, precision and versatility into their metal perforation products. Clients can choose from a broad range of perforated metal sheets in either anodised or powder coated finish. Perforated metal can be fabricated from various industry-standard materials, including galvanised steel for extra layers of protection; stainless steel for aesthetics, durability and hygienic properties; as well as standard steel, aluminium, copper and brass for cost-efficient performance. Perforated metal is the preferred solution when creating the ideal facade, interior feature and other building structures. The metal panels can control the desired amount of light entering a building, while providing significant acoustic performance in the right open spaces. Optimal energy efficiency can also be achieved through solar heat gain regulation and air conditioning reduction. Custom perforated metal panel fabrication by Stoddart has been enlisted for a wide variety of engineering, building, architecture and landscape applications in domestic and commercial projects across the country. 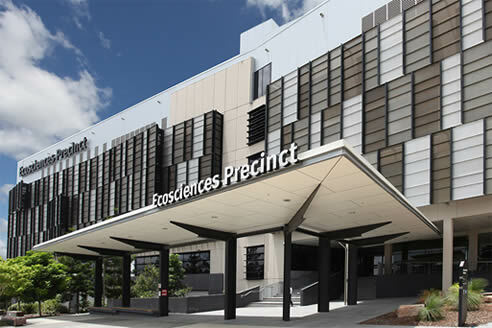 Some of the most common applications include facades, balustrades, balconies, false ceilings and car parks. The service is also widely used for decorative purposes, especially brand exposure in indoor or outdoor public spaces like walkways, parks, malls, stadiums, metro stations and airports. 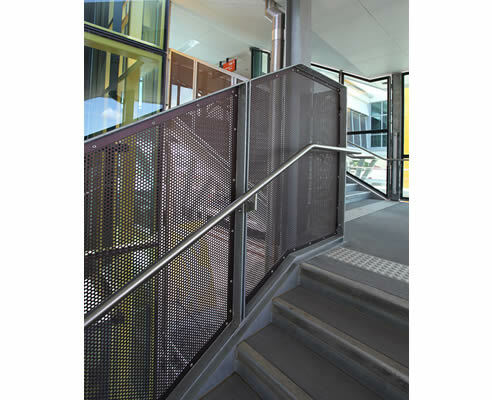 Stoddart can provide perforated images made to fit an individual panel or a larger area comprised of multiple panels. Clients can customise the shape, size and hole patterns of the panels, in accordance with project requirements. Complex designs can be accurately rendered within perforated facades through precision manufacturing processes. Stoddart can incorporate geometric shapes, graphic designs and photographs in perforated form. Whether for building cladding or plant screening, the metal panels can provide stunning and individual effects. Backlighting is a popular method of application, wherein panels use natural light or diffused LED lighting to breathe new life into the desired environment. Get in touch with Stoddart to learn more about custom perforated metal panel fabrication. Visit www.stoddart.com.au today.